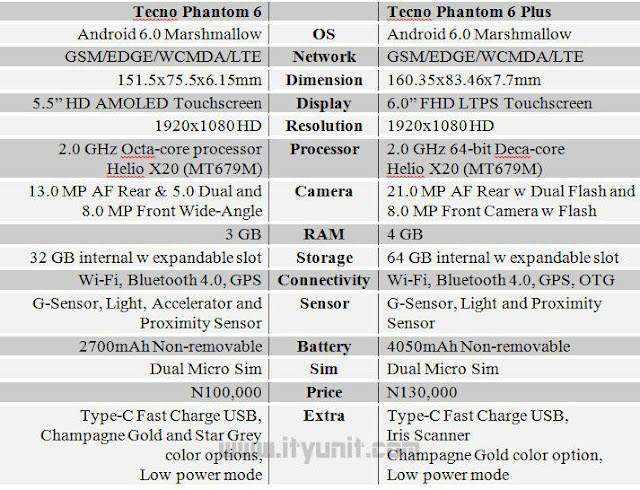 Tecno released two flagship devices Tecno Phantom 6 vs Tecno Phantom 6 Plus. 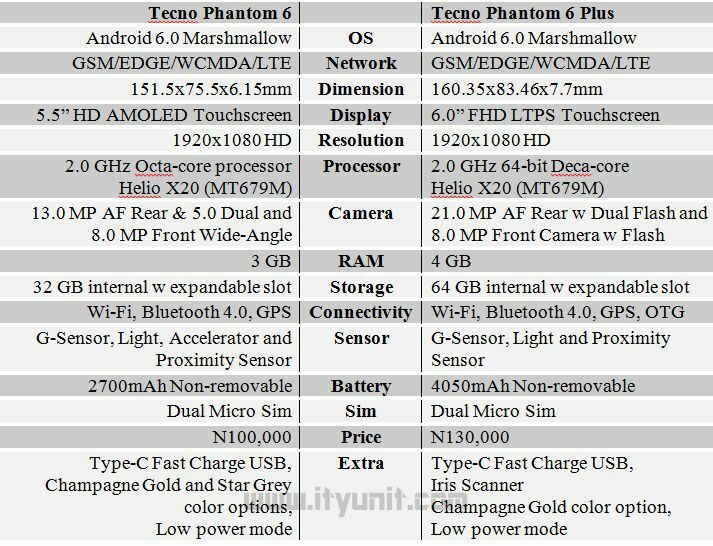 This unique review of the specs of this devices will compare Phantom 6 with the bigger 6 Plus and shows you what will you be missing if you go for either of the device. We introduce the Tecno 6 Series which was released with so much fanfare in Dubai and it certainly worth the hype with impressive specifications and reviews following it. 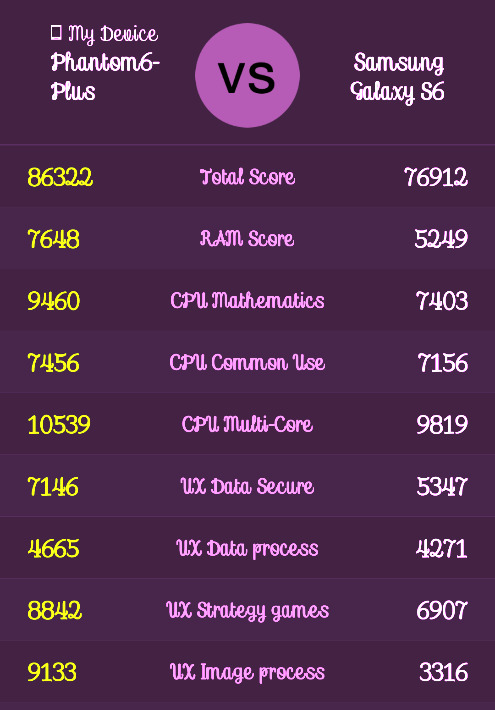 Both came with Android 6 Marshmallow on the unique HiOS which obviously does not need further hype, performance speaks for itself and this sit on an Helio X20 processor with Mali Graphic engine running at 780MHz. LTE network capability is live and becoming a standard now, both devices support 4G LTE network and you can activate any of the 4Gdata plans on it, Click Here! Both devices feature slim unibody design which is trendy and fits well in your hands. 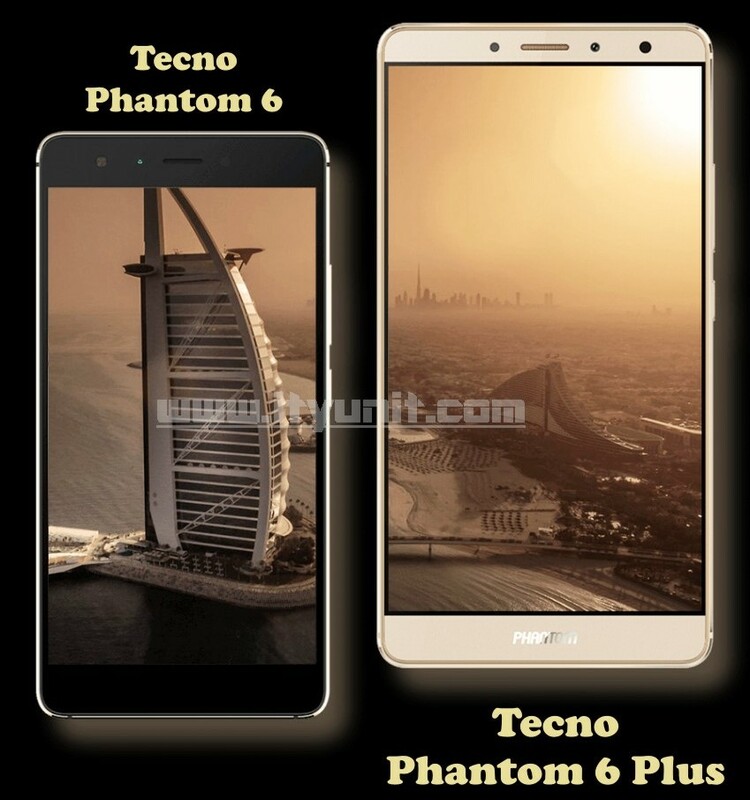 Plus means bigger and Phantom 6 Plus is just half and inch “fatter” than Phantom 6, so if you don’t want the extra inches, then Tecno Phantom 6 should definitely fit your pocket. Tecno Phantom 6 Plus definitely kill it with a decent PPI of 367 on a 6’ screen but you actually have a better pixel index of 400 on the same 1280x720px on a slightly smaller 5.5” screen of the Tecno Phantom 6. Phantom 6 will have dual rotating auto-focus camera at the back with an iris scanner while Phantom 6 will have a 21MP unit at the back. However, both will have front and back cameras. 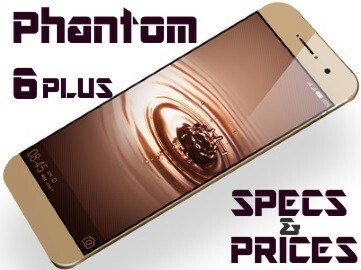 Phantom 6 Plus comes with a whopping 64GB memory capacity while Phantom 6 is still decent at 32GB. 6 Plus does not support and external memory card but Phantom 6 can be expanded with a microSD card up to 128 GB storage capacity (if you really need that). 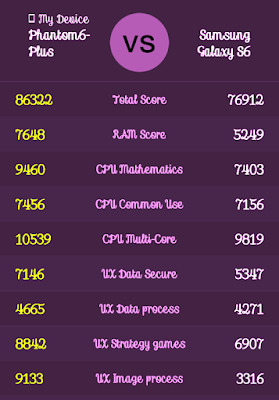 A 2700mAh powering a 10 core processor leaves me wondering how long it will hang on but Phantom 6 Plus is much better with a 4050mAh battery. Both devices promise to enhance the performance of the battery on the OS but to be on the safe side, you will definitely need a power bank especially for the Phantom 6. Both devices are built around a strong metal frame that gives you that premium feel in your hands. The Type-C USB gives you a fast charge and fast data transfer up to 450Mbps. Phantom 6 Plus comes with an Iris Scanner while Phantom 6 is available in with more color options. 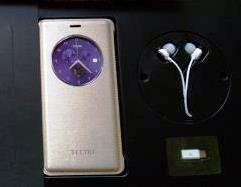 The package comes with a pouch, an ear piece, an extra type c port. So tell us in the comment box, which one you are going for considering the OS, affordability etc. Waow. The dollars increase is making the device come off as too expensive. But anyway, it is worth the buy.